With our roots in direct marketing, print and brand advertising we are pleased to say that Two Lizards is both expert and experienced in creating business stationery. Working closely with you we can undertake any or all stages from designing you a new corporate identity to applying an existing brand across a new business stationery range including headed notepaper and business cards as well as printed corporate and marketing literature such as brochures and leaflets. 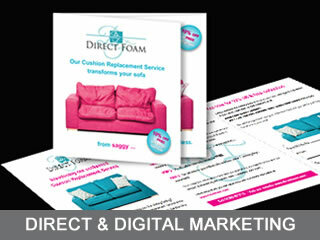 We can manage your business stationery project from start to finish. We usually start with a review of any stationery items you already have and may wish to add for the future and discuss with you what you really need. Could some items do the job of two, for example? If you will be printing some of the items in house we will design around any restrictions your equipment might present. However, by choosing Two Lizards to manage your business stationery printing you benefit from our experience in selecting and briefing printers and our meticulous quality control. 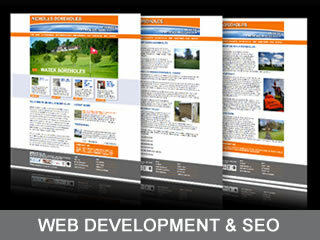 In our experience this results in avoiding costly mistakes and ensures our clients’ total satisfaction. We love paper! 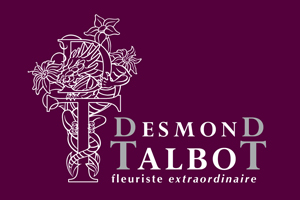 Some of the most exciting business stationery is created by a fusion of stock, design and colour. For this reason we start looking at paper and card samples at the very start of the project, considering them in relation to design and exploring their possibilities. For example an effect such as blind embossing usually requires well a textured, tactile surface while others require a totally smooth, matte finish. In terms of design the possibilities are endless and we have all the design and illustration software required to create the look that’s right for your business. This is another area where our experience counts. Working with you, we look at all the information that needs to be included on your stationery. Not all of this needs to be on all items: you won’t need a company registration number on business cards, for example and you might not want your social media on your letterhead. By using our business stationery checklist we ensure no information is forgotten. Then, with all the details listed, we start to put together the designs, ensuring as we do that each element has the right degree of prominence and is positioned accordingly. If your brand calls for something extra special, there are plenty of options to consider including effects such as special colours or spot printing, watermarks, dye cutting, illustration or metallic embossing. When a letter or a business card needs to say something exceptional about your business, Two Lizards can make it happen. Last but perhaps most important of all, we look at your business stationery as a key element of your brand. This isn’t simply a case of ensuring your corporate identity is on each item but creating a family of elements, from headed paper to business cards to brochures and direct mail envelopes, each of which complements the others. In many cases we develop a new website and design new stationery at the same time, creating an opportunity to refresh a tired and dated brand, rebrand completely or launch a sub-brand. 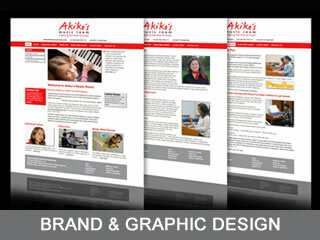 Your business stationery and your website is your shop window. It needs to convey exactly what you want to say about yourself, every time you say it. 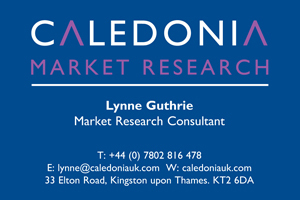 For examples of Two Lizards business stationery design and print take a look at our work for examples such as Caledonia Market Research, Smithbrook Tuition, Coatech and Richmond Oak. Contact us or call us now on 01403 731028.